© Theresa Hash. All rights reserved. 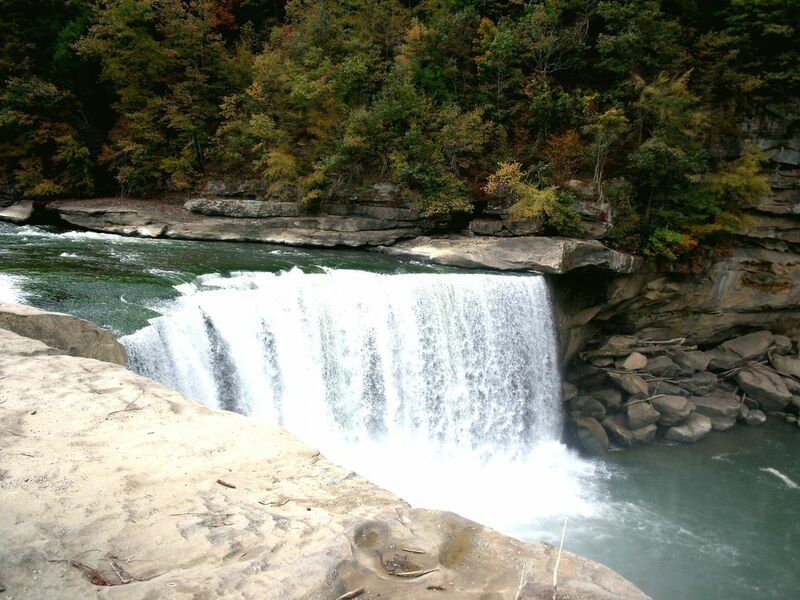 The wonderful and beautiful picturesque Cumberland Falls. The only waterfalls that has a "Moonbow" on the continent. Tourists travel from miles around to visit this place just to get a peek at the amazing and brilliant colors of the Falls in the Autumn and the surrounding areas.